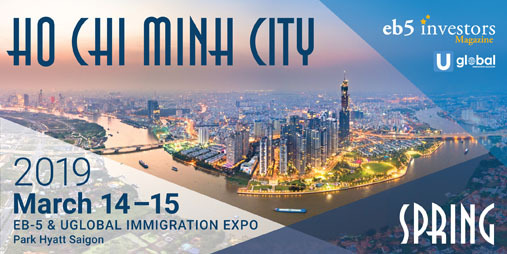 As the amount of EB-5 investors from Vietnam jumped by more than 40 percent over the last year and Vietnam’s ultra-rich population keeps growing at a rate faster than in any other economy in the world, EB5 Investors Magazine is returning to Ho Chi Minh City on March 14-15 for the 2019 EB-5 Expo Ho Chi Minh City. The two-day event will offer a dynamic networking environment with moderated educational panels. 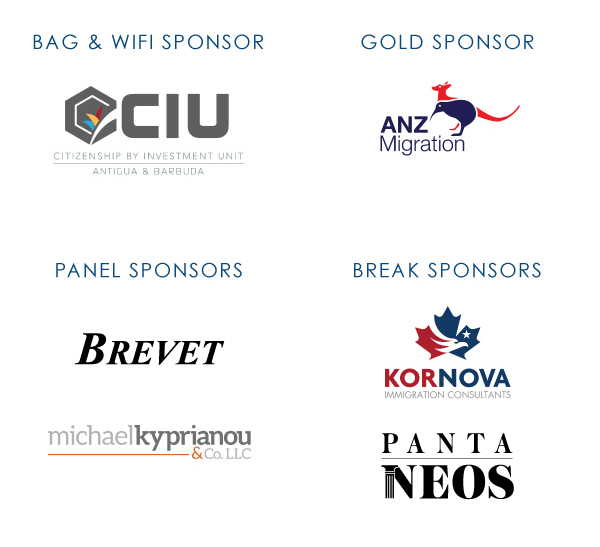 It will also feature special guest speakers, company presentations and exhibitor opportunities. 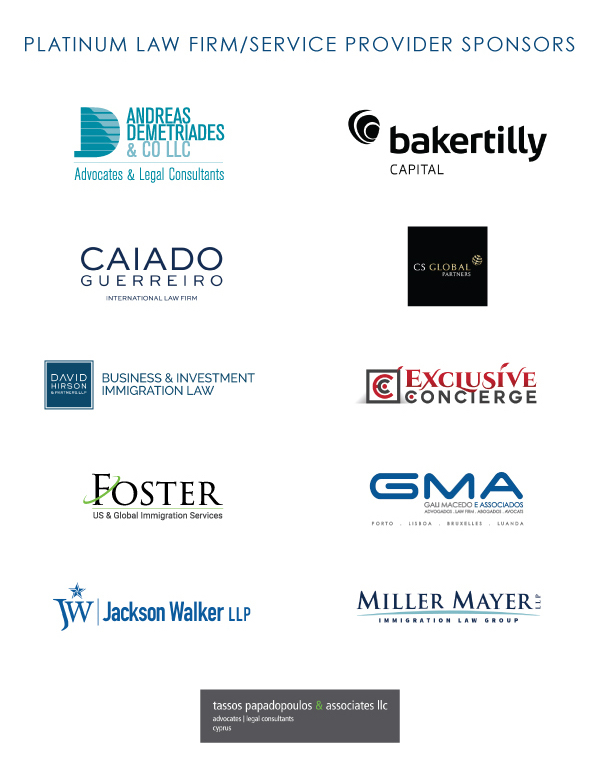 This expo aims to serve as a networking tool to expand your business globally and build overseas partnerships. 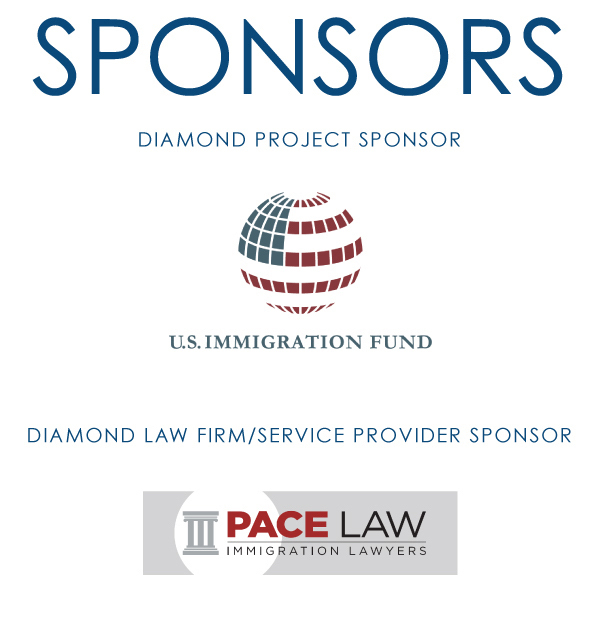 Our delegation to Ho Chi Minh City in September of 2018 brought together hundreds of investment immigration professionals, including migration agents and project developers. Also, in light of the powerful Vietnamese market, we are honored to have launched our Vietnamese edition of EB5 Investors Magazine in 2018. Demetris Demetriades, attorney with Andreas Demetriades & Co. LLC, said the event offered productive networking opportunities. Pauline Gallagher, of the Domenica Group, agreed. 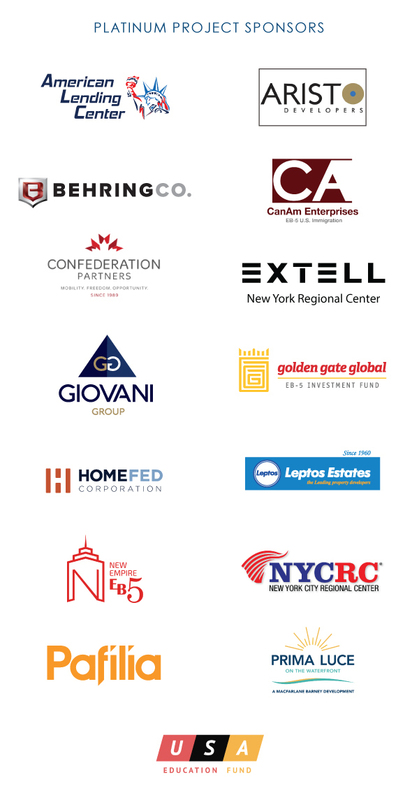 “The quality of presentations and panel discussions were very informative, plus the ability to share information and network with so many industry professionals made the expo extremely worthwhile,” she said.